 Foster care advocate, foster and adoptive parent, consultant dedicated to systems improvement that creates well-being for all children and adults within the foster care system. Irene and her husband fostered for 27 years and adopted 4 children during that time. Irene is a strong advocate on the local, state and national levels through her work within the Texas Legislative system and her work in Washington, DC, on behalf of the National Foster Parent Association, of which she is the Executive Director. Irene serves as a foster care content expert and consultant for agencies and state and federal government work groups, committees and collaborations. She also serves on the Board of Directors or Advisory Councils for the NCTSN, SAFEHRC, Creating a Family, EveryChild, Inc., Texas Supreme Court’s Permanent Commission on Children and Families Collaborative Council, and the Texas Children’s Justice Act Task Force.